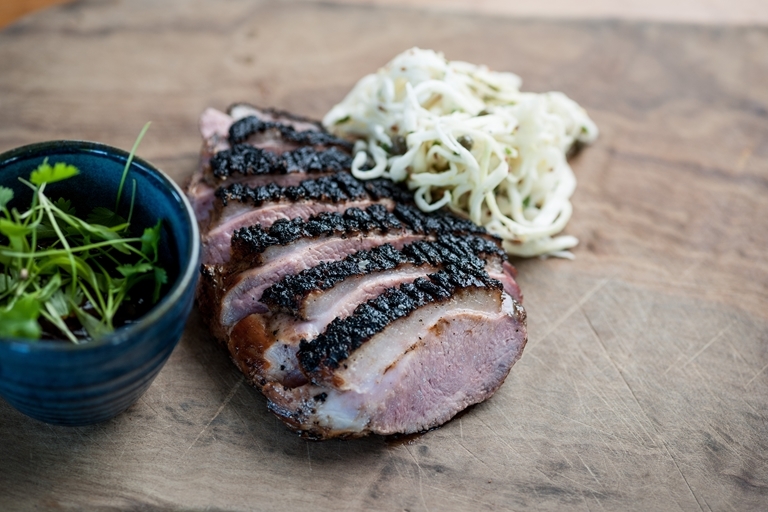 This quick and flavoursome barbecued duck recipe from Josh Eggleton is ideal for the summer months. Kohlrabi is an earthy, crunchy and refreshing addition to coleslaw. For a gluten-free option, replace soy with tamari sauce.